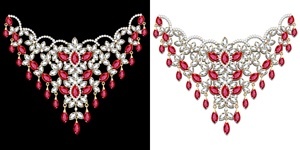 Our price plan is varied by different image complexity. 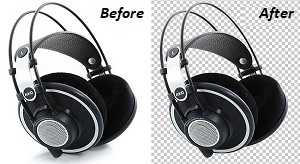 Prices are given as per normal TAT 24 hours to 48 hours. 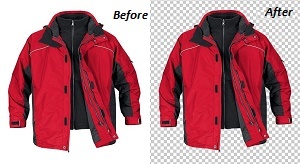 We also provide Express Delivery, within 10 hours, 4 hours, 1 hour in emergency. 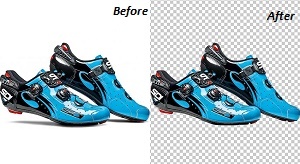 All Prices are given by calculating image processing time and difficulties. 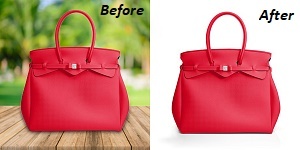 Our Suggestion is to contact us at info@picbuz.com if you have bulk quantity (1000+ images) to edit per month for an attractive discount offer. 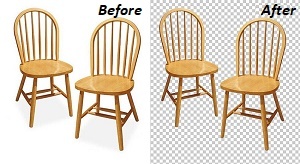 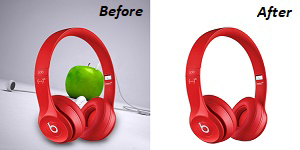 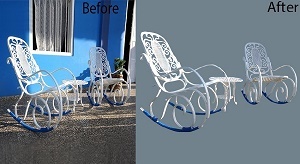 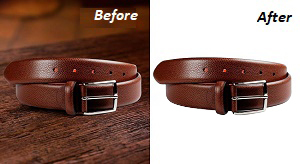 TEST THE QUALITY OF OUR CLIPPING PATH SERVICE!